Have a Broadway Baby? Celebrate their birthday in a big way with a printable birthday party poster that is 24x35 inches. 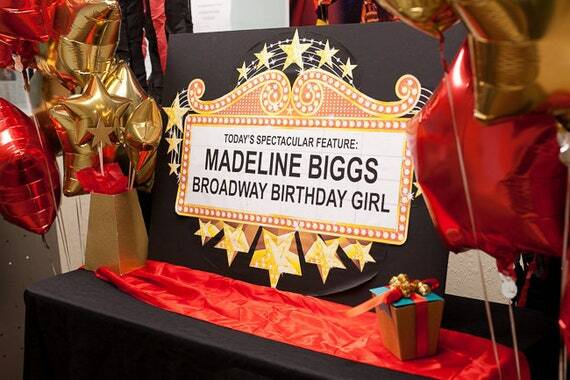 You can create a fabulous festive backdrop for your party, or just a great way to advertise it is their birthday with their name up in Broadway Birthday lights! This pdf file is formatted to print on any wide format color printer at your local print shop. PLEASE LEAVE THE BROADWAY BIRTHDAY PERSON'S NAME IN THE CHECK OUT NOTES to ensure speedy delivery!